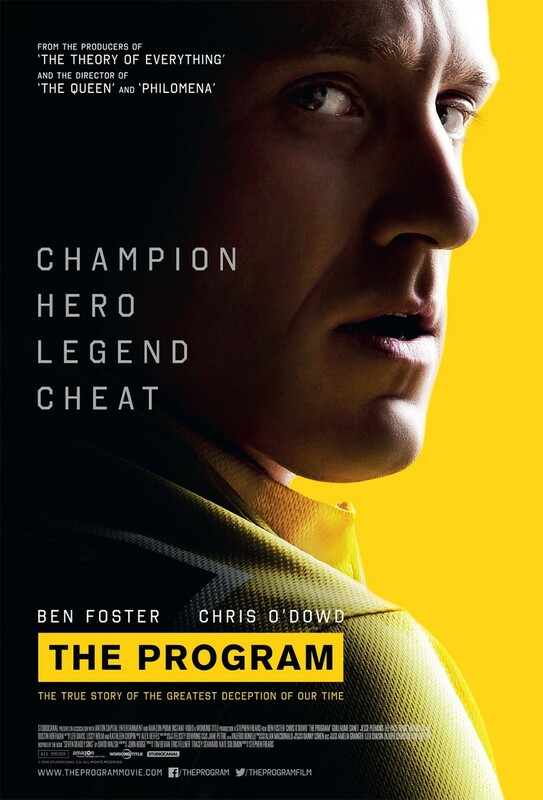 The Program DVD release date was set for May 17, 2016. Lance Armstrong was, for a time, the most famous cyclist in the world. He and his American team dominated the circuit for years. Before his true rise to fame, he was diagnosed with cancer and given 20$ chance to live. He battled past the illness and returned to the circuit a bonafide hero. Lance set a record by winning the Tour de France seven consecutive times. But through it all, one Irish journalist was certain that something was amiss. A hunch lead to clues that Lance Armstrong's success was entirely fueled by banned substances from the very beginning. Based on a true story.